The starting point for the researchers was the data and biobanked blood samples of around 4,500 HIV-infected people, recorded in the Swiss HIV Cohort Study and the Zurich Primary HIV Infection Study. In total the researchers found 303 potential transmission pairs – i.e. pairs of patients for whom the similarity of the viruses' genomic RNA indicated that they were probably infected with the same virus strain. 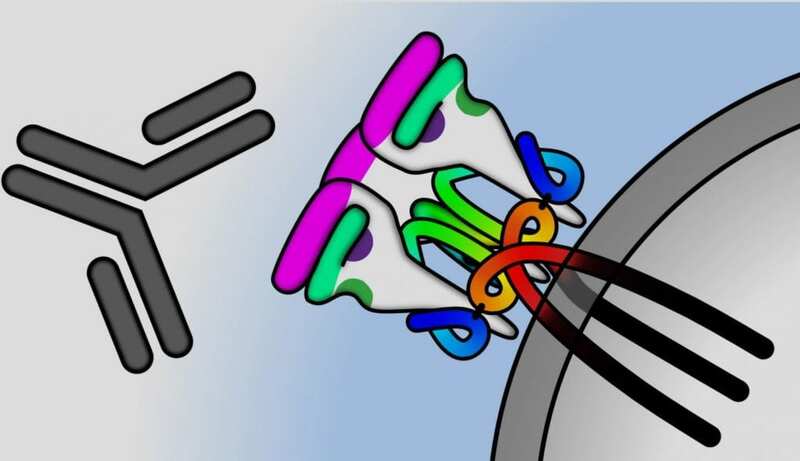 "By comparing the immune response of these pairs of patients, we were able to show that the HI virus itself has an influence on the extent and specificity of the antibody reactions," explains the study's first author Roger Kouyos, research group leader at the Department of Infectious Diseases and Hospital Epidemiology at USZ.